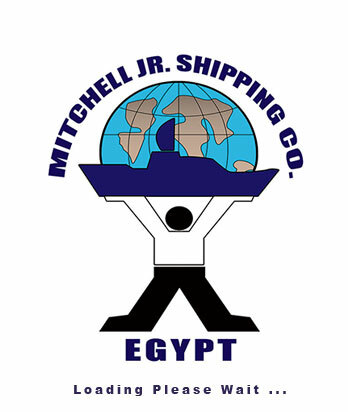 Mitchell JR through years of experiences and especially Last 6 decades has established standardized procedures that it follows in order to ensure that all navy ships visits all over Egyptian Ports , Suez Canal Transit, Are always performed in the same flawless manner . The management plan provided is a segment of an operation that can involve the entire Mitchell JR. staff. Although we use a set of standardized plans, Mitchell JR. is able to quickly adapt to changing situations and we are always ready to assist in any way possible. 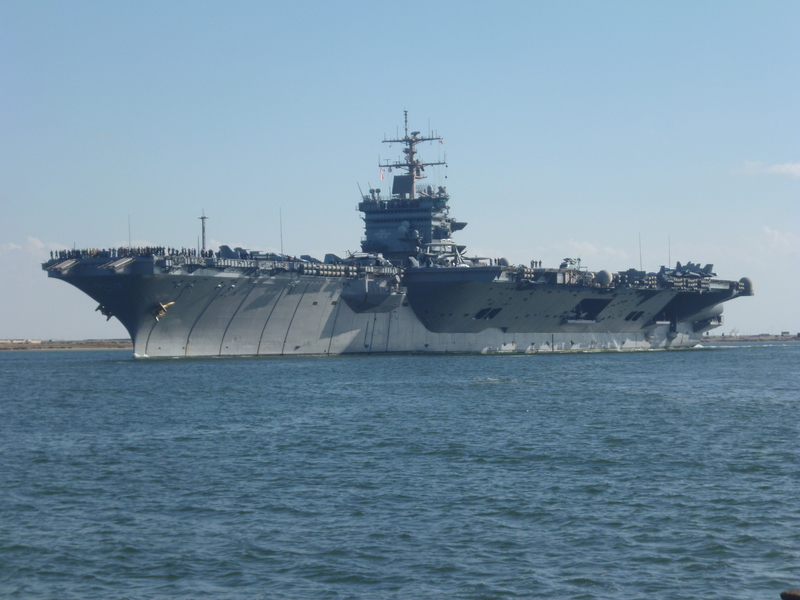 Mitchell JR. carry out the most of navy vessels at Suez Canal Area (Suez Canal Transit )& port visits ( all over Egyptian Ports ) . © 2018 Mitchell Jr. Shipping Company S.A.E. All Rights Reserved.